Kidding of course, but here it is, the best Mexican food this side of the border is Taqueria Mixteca. 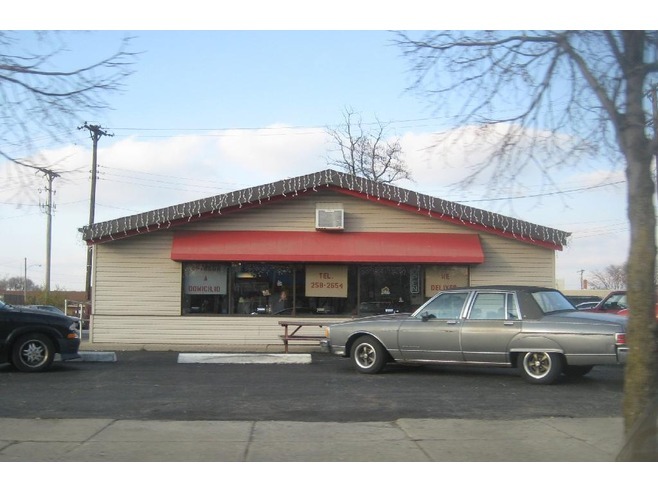 The family owned restaurant opened in Dayton at 1609 East Third Street in an old, I’m dating myself here, Burger Chef a few years ago to rave reviews. But when the doors opened, news of their authentic cuisine spread like well, wildfire or rather their delicious hot, fire sauce. And here’s the best part, prices are reasonable and portions are big. Personally I love their large lunch burrito special which includes rice and beans for under seven bucks. They also serve chips and homemade salsa with the menu as you ponder what to order. Trust me, you have to check this place out. By the way, it’s been so successful they’re opened a second location in Trotwood at 2190 Shiloh Springs Road in a former Pizza Hut. Here’s some other advice, go early or late for lunch as it gets a tad bit crowded. Meanwhile back at the menu, it’s a wonderful array of delectable delights from mini taco appetizers, enchiladas, fajitas, chilaquiles and vegetarian items, plus a wonderful kids menu. And carry-out is available which I’m doing now because reading the menu is making me salivate on my laptop. 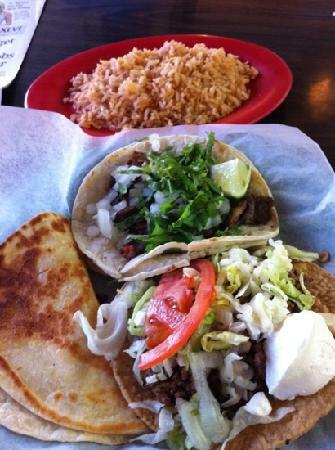 But you owe yourself a visit whether lunch or dinner to Taqueria Mixteca, trust me on this one. There I feel better now getting that off my chest. Check back here often for more ‘Buch’s Best Kept Secret’ with the wonderful and diverse tastes you can only find here in Dayton and Montgomery County. For more on Taqueria Mixteca visit www.TaqueriaMixteca.com oh, and tell ‘em Buch sent you! 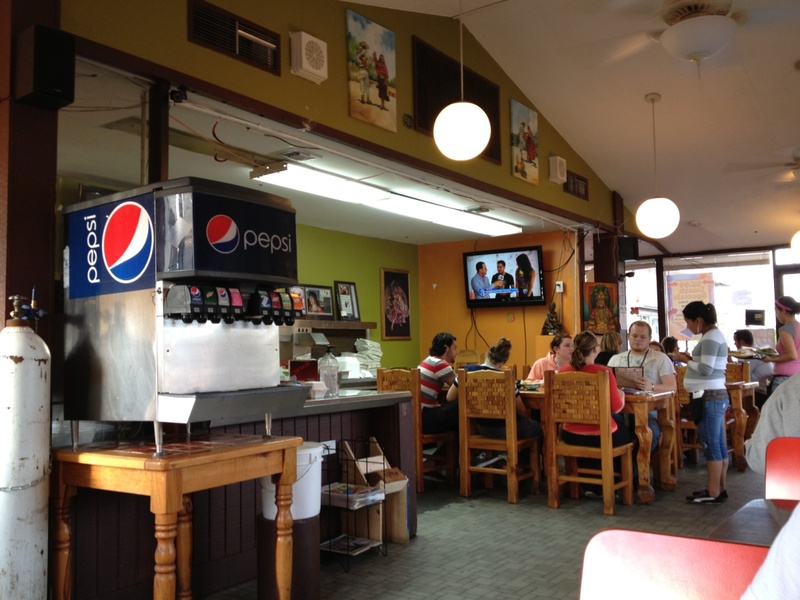 Please note: The Dayton CVB has compensated me to share my thoughts on Taqueria Mixteca.